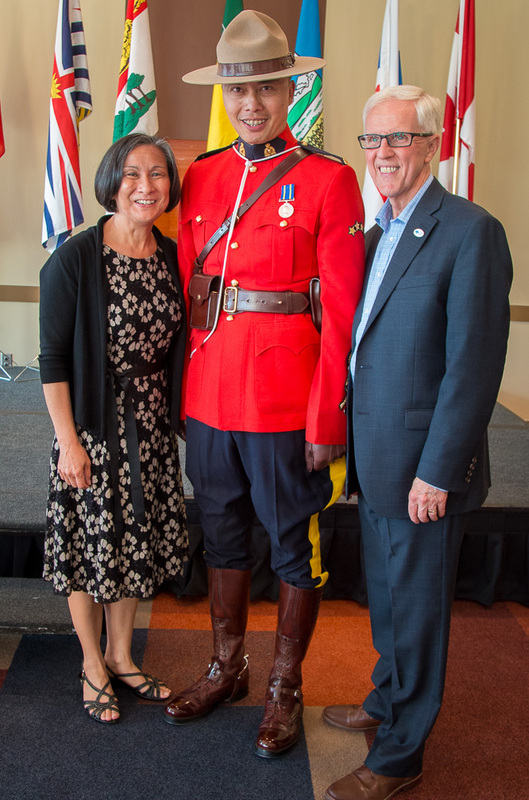 The 35th Biennial Congress saw almost 600 Optometrists (class of 1986 sent the most delegates), OD students and Optometric Assistants come together to learn, laugh and enjoy Canada 150 celebrations. Highlights included an outstanding speaker line-up, a Canadian picnic themed Opening Ceremony/ Welcome Reception, keynotes by Under the Influence creator Terry O'Reilly and Future Trends in Optometry expert Dr. Chris Wroten, and a bustling OPTOFAIR tradeshow, featuring many first-time industry attendees. 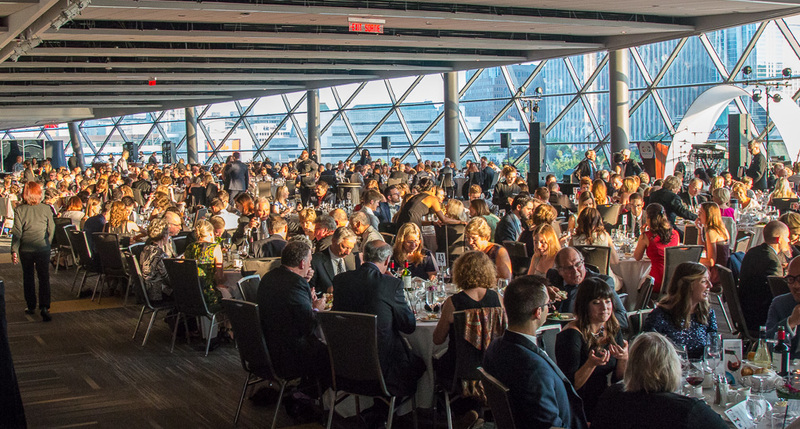 Congress was capped off by a packed President's Gala (a temporary black-out added some memorable moments) in a beautiful venue overlooking the Rideau Canal and Parliament Hill. Thank you to all who attended. Mark your calendars now for July 11-13, 2019 in beautiful Victoria, BC! Miss a lecture? Couldn't attend Congress? Need more CE? As a new feature of Congress, we recorded many of the Congress CE lectures. We will make them available at no cost to Congress attendees and for a small fee to non-attendees. Watch for an email with details later this month. 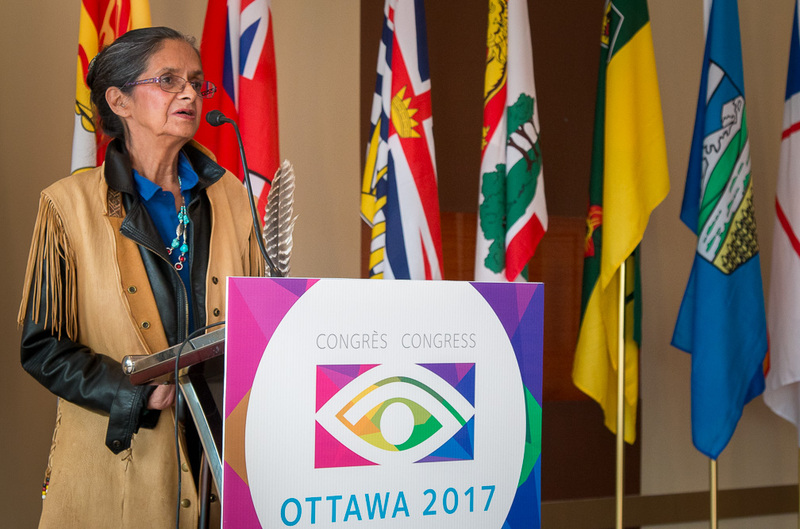 The CAO annual general meeting was held during Congress proceedings. In addition to CAO's report to members, the meeting also featured reports from the AOA and WCO presidents. For those who were not in attendance, you can access the Annual Report and financial statements on the CAO website. New CAO Council President, Dr Mike Dennis (BC) took the helm at Congress, with Dr Barry Thienes (SK) moving into the role of Past- President after a very active and successful presidency. Dr. Michael Nelson (MB) is now Vice-President and Dr Harry Bohnsack (NB) accepted the role of Secretary-Treasurer. Dr Lillian Linton (NB) was honoured with the CAO President's Award for her vast contributions, achievements and tireless work in support of Canadian Optometry. Congratulations Lil! The CAO Awards Committee recognized Dr. Avrum Richler (retired OD, NL) and Dr. Keith Gordon (CNIB) as Honourary Members of the CAO in recognition of their exceptional service in the profession and outstanding public service in the vision and eye care field, respectively.